Let’s face it, over the past few years many have turned to the DIY method to get things done. As a matter of fact, with the explosion of Pinterest DIY is the new trend and people are looking for ways to do almost everything themselves. while building a deck for your home or editing your first YouTube video sound fun, doing everything on your own your own may not serve you best in all situations. When it comes to getting ahead in your career, ditch the career advancement for dummies book, and invest your time and effort in something that can actually help take your career to the next level. A mentor. Having someone to help or guide you along the way can save you years of trial and error. A Mentor is a good start to career success and here are a few reasons why you should invest time in finding the right one. ExperienceOne of the most valuable gems a mentor can provide is their experience. having a mentor will allow you to bounce ideas an thoughts from someone who my have been where you are trying go. To take full advantage of this opportunity to get a view into past success and failures of someone who has been where you want to go, keep a mental list of questions about your mentors experience with a specific situation. You want to ask questions like “ what was your first experience with… or what did you do when you were faces with… once you get the ball rolling, sit back, listen and take notes. There is saying that your network is your net worth and a mentor can provide a fastback to an extensive network. One tip to make sure you get introduced to the right people, is to be crystal clear with your mentor about your career goals. Providing your mentor with a road map of your career journey can help them to link you to all the right connections. Bonus Tip: if your mentor introduces you to someone and it led to a business opportunity, send your mentor a token of appreciation for making the introduction. You want take over your industry and the world in 90 days. It’s a story we all can relate to and having a mentor can help you to get you head out of the clouds and into the real world. Ideas and lists and blueprints are great but your mentor can provide you with a 360 approach to achieving career success. If you have your game plan ready a mentor will be able to advise you of areas that you may have missed while you were daydreaming about the corner office. 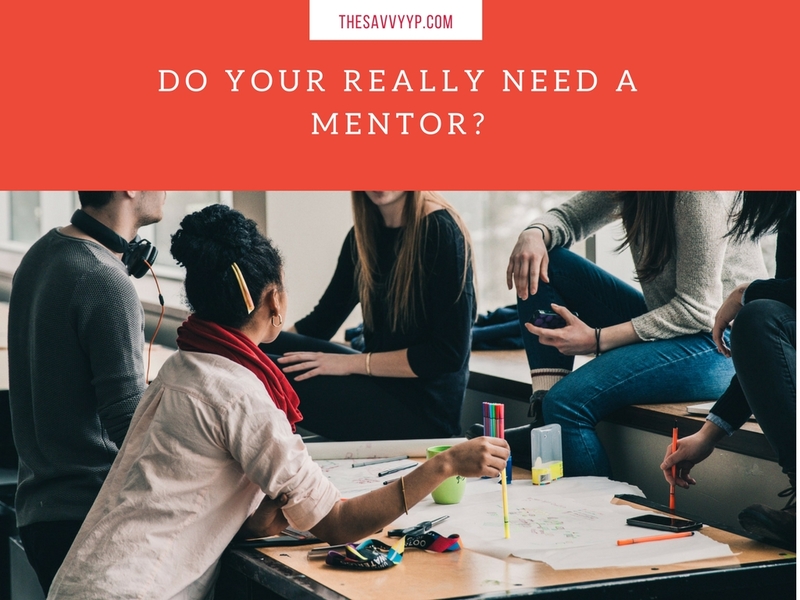 No matter if you are just staring out in your career or you are a seasoned vet, inviting in a mentor will pay big dividends in your career and life. If you liked this article check out the podcast on Networking Tips that Work w/ Vernon Ross.